Made from four forty-foot shipping containers. We have two floor plans you can choose from; either a 2 or a 3 bedroom with an ensuite. 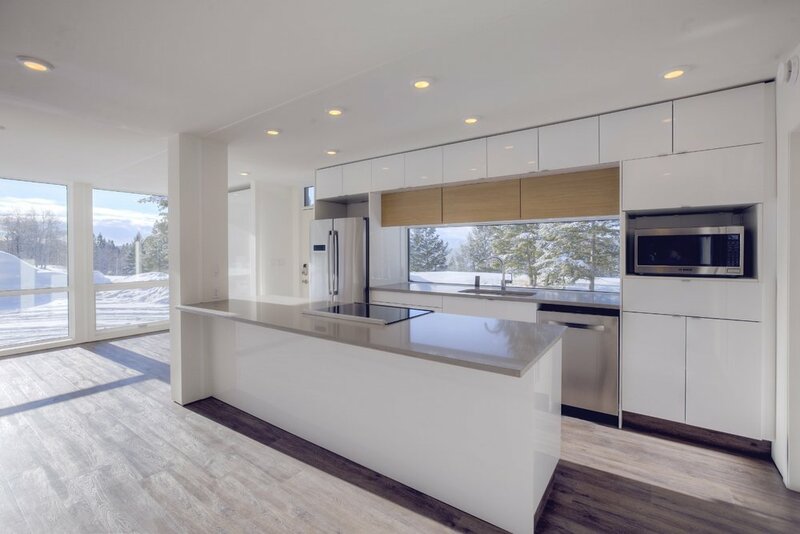 Both of our floor plans feature a large living room, dining room, and full kitchen finished out with twenty nine feet of floor to ceiling glass. 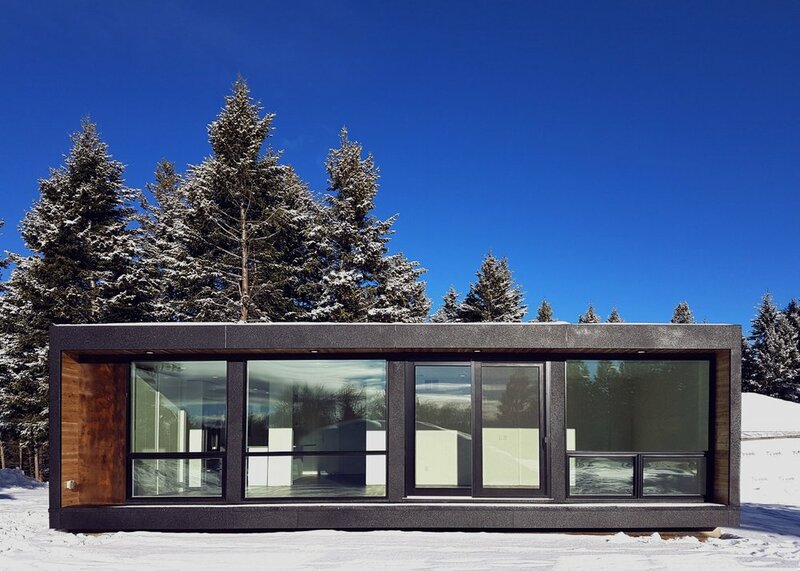 Four shipping containers are stitched together to create a beautiful living space within 1224 square feet. This is truly spacious and an efficient single level home. Included as standard is a highly efficient air source heat pump for heating and cooling. All Honomobo Homes are Solar Photovoltaic ready. Ready to take the plunge to full net positive? Banks will mortgage a Honomobo. Contact your local bank or mortgage broker. A Honomobo is typically installed on a permanent foundation. We can talk directly to your bank if you need help. Click on the link below to learn more about our certification and how to speak with your city and bank about your Honomobo. What is the cost of a Honomobo? The cost of a Honomobo varies depending on many factors including; location, scope of work and site specifics. Base pricing can be misleading and we want to give you the most relevant information as it relates to your project. Contact your local dealer to start planning and estimating your future Honomobo Home. Can I customize my Honomobo? 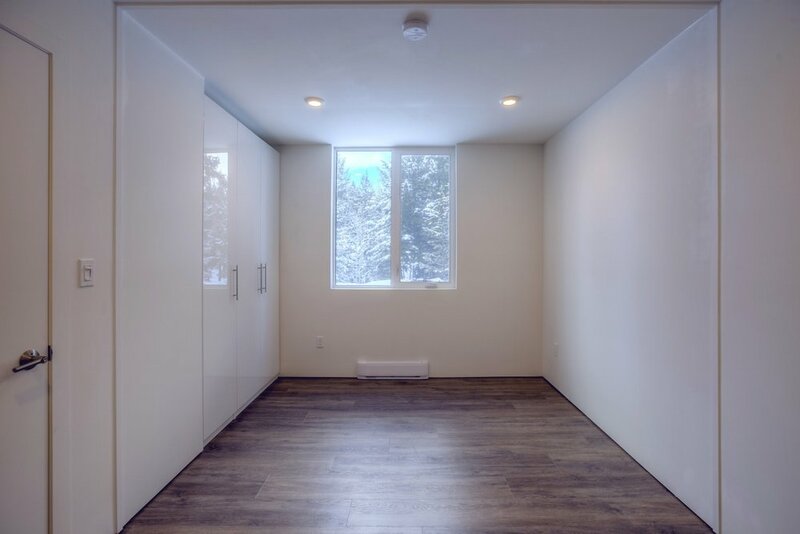 Our floor plans are more or less fixed other than to mirror the layout. We offer a few styling and upgrade options. We keep it simple for a streamlined and predictable process. 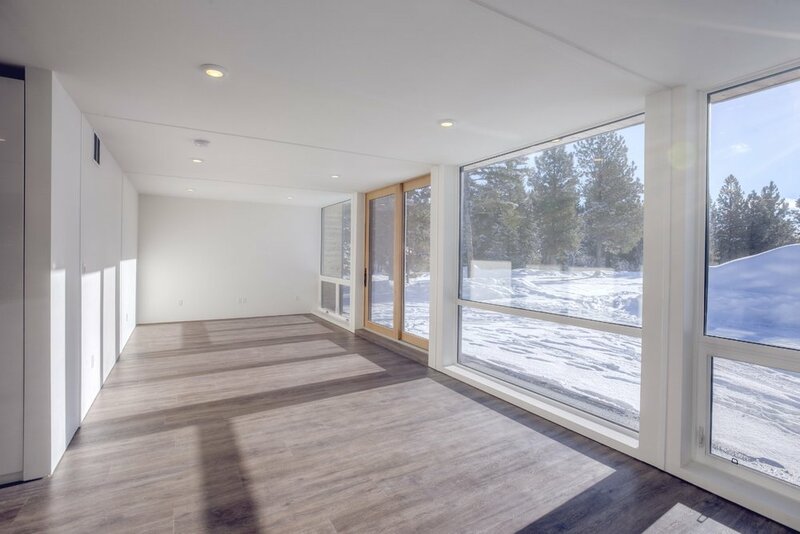 Durability - A Honomobo Home is built with an engineered commercial grade steel frame - Providing superior strength and a longer lifespan compared to traditional residential building materials. Streamlined - Simultaneous site development and building construction at the Honomobo facility. Reducing project schedules by 30-50%. Efficiency - Every Honomobo is equipped with proven all electric systems which allows for renewable energy sources to offset some or all of the energy usage.